Looking for your next big challenge? 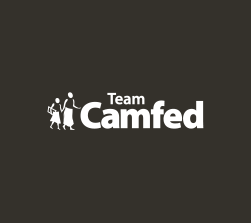 Join Team Camfed and support girls’ education. 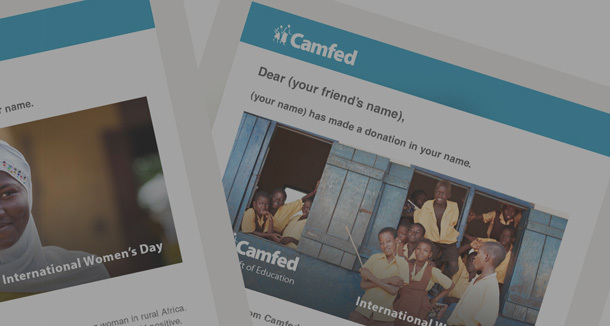 Camfed supporters raise invaluable funds to send more girls to school in Africa. 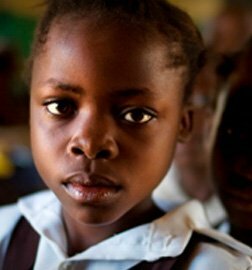 Without your support we would be unable to help marginalized girls get the education they deserve. Find out how to get involved and give the gift of education today. 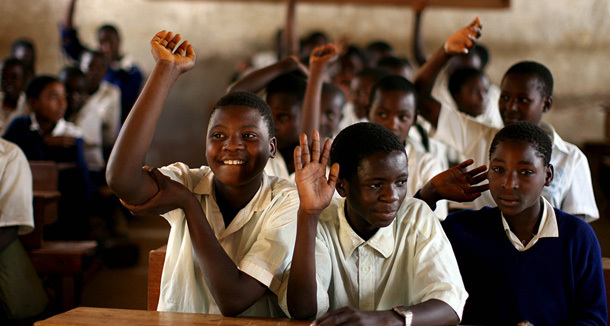 As well as paying school fees and other essentials, such as uniforms, books, and sanitary protection, your gift helps beyond the classroom, supporting young graduates with the training and resources they need. 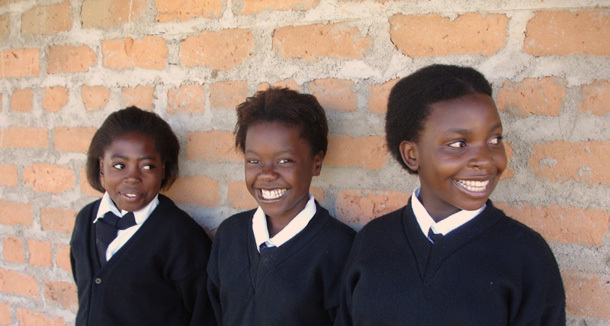 Join our team today and help raise money to support girls' education in Africa. Whether you hold an event at school or work, take to the streets to run a marathon or fundraise with friends, there are lots of ways to get involved. Take a look at events in your area to find out how you can get involved, achieve a goal and raise money for girls’ education! 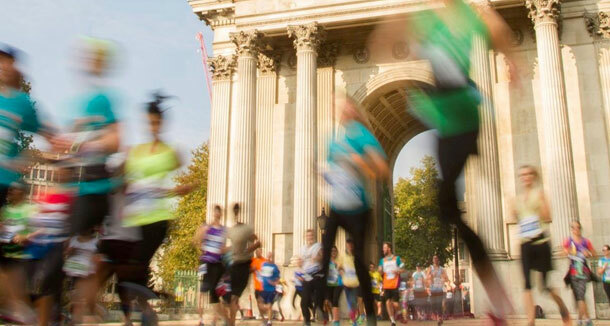 Whether you want to run a marathon, cycle an Olympic route or take part in a Tough Mudder, you can find out more here. 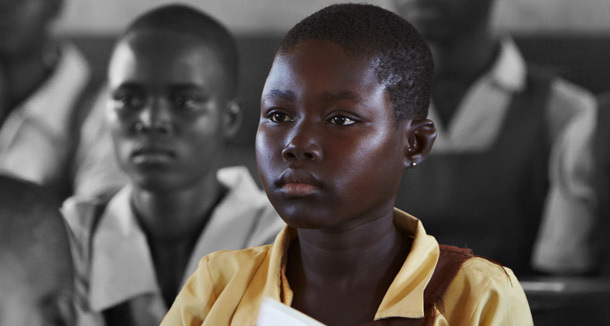 Camfed Appeals highlight critical campaigns in need of your support. 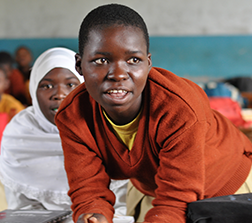 Donations made to Urgent Appeals are used to address particular hurdles in the way of girls’ education, and to reach the most marginalised young women. Mark a special occasion or make someone’s day with a Campaign for Female Education eCard. Your gift helps us support girls with essential supplies and empowers young women to succeed and lead. Follow these four simple steps to send an eCard to your friends and loved ones. 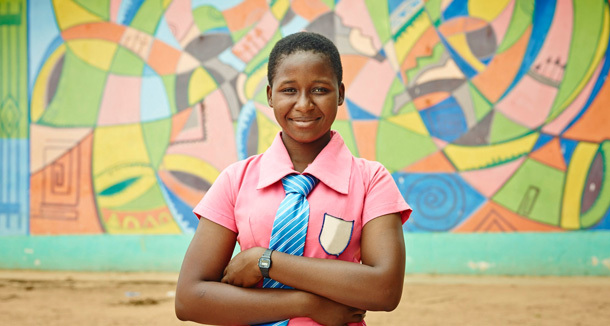 Leaving a gift to Camfed in your will can not only support a girl to go to school but also to become a role model, who will support more girls like herself to become empowered and step up as leaders of change. The impact of your legacy gift will be felt for generations to come. Find out more about how we work with companies. Whether you’re interested in creating a CSR programme around girls’ education and women’s empowerment, seeking an international cause with proven impact which your colleagues can really unite behind, or considering a cause related marketing campaign, we can help. 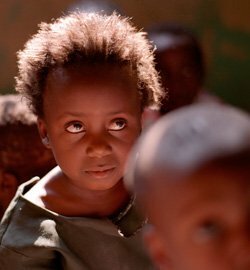 Find out more about how your philanthropy can help transform the futures of some of the most marginalized girls in Africa. 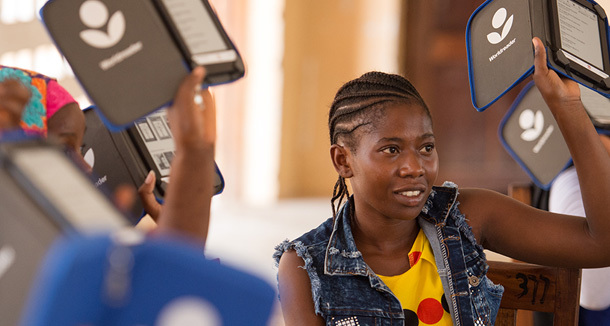 Camfed relies on partnerships with philanthropic individuals who make a significant contribution to tackling the barriers to education for girls.